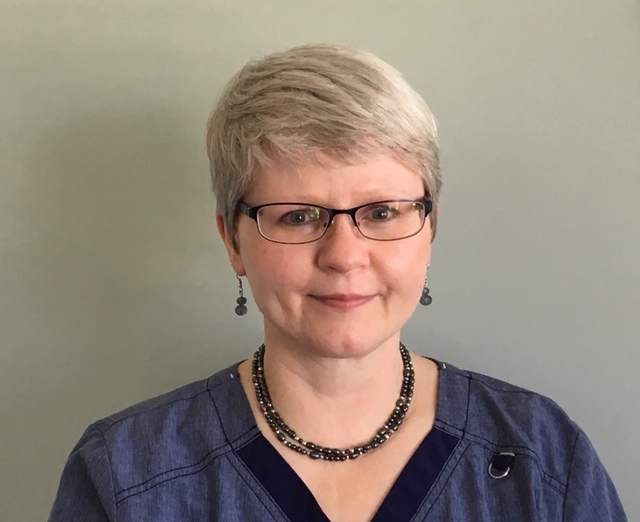 Inge, a licensed Massage and Bodywork Therapist in the State of North Carolina, graduated in 1981 from the Wormser Massage School in Worms, Germany specializing in massage, hydrotherapy, and medical foot care. She worked in these fields for several years until her departure to the United States in 1992. Since 1995, she has been practicing and expanding her profession in North Carolina. She is also a Member of the Associated Bodywork & Massage Professionals. From 1995 to 2002 she worked in a Chiropractic Clinic caring for and tending to the needs of chiropractic and massage patients. During this time, she graduated as a Certified Chiropractic Nurse from Guilford Technical College in Greensboro, NC. Since 2002, Inge has owned and operated Euro-Body Therapies, LLC. I have been a Physical Therapist since 1984. Most of my career experience has been in outpatient orthopedics. I have lived and worked in the Sandhills since 2003. In addition to North Carolina, I have worked in the states of Pennsylvania and Washington. I have also worked at an overseas military hospital. In 2013, I was certified as a SET (Specialist in Exercise Therapy) which is a Personal Training certification. That same year, I completed over 100 hours of training and passed the written and manual exam for certification as a CMTPT (Certified Myofascial Trigger Point Therapist). As a CMTPT, I evaluate and treat muscular trigger points with manual techniques and the use of Dry Needling. Meghan joined the Southern Pines community from Denver, where she studied and graduated at the top of her class at The Aveda Institute in 2008, achieving awards for having the best clientele retention and product knowledge in her year group. Meghan went on to study medical skincare, and earned her certifications in Microdermabrasion and Chemical Resurfacing from the International College of Esthetics. 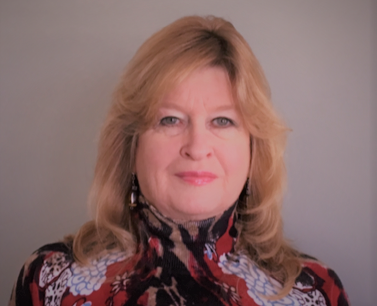 Having worked in both holistic and medical trends of skin, she has also practiced internationally in Europe for four years and is excited to be back stateside to connect with clientele here! 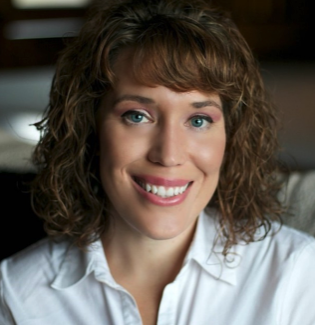 As an experienced esthetician, Meghan is knowledgeable in a wide range of facial treatments. She combines holistic and standard medical methods to provide comprehensive skincare solutions. You will not find a better practitioner in the area! Sandy Greene, administrative assistant, will be happy to assist you in scheduling your appointments. Working with innovative service providers, she will help provide you with answers to your questions. Sandy is a graduate of Mount Olive College with BS degree specializing in business administration. Prior to coming on board at Euro-Body Therapies, Sandy worked with the state of North Carolina for twenty years.